According to Senator Tom Cotton, you may be able to trace a Schumer connection between him and the smearing of Supreme Court nominee Judge Brett Kavanaugh. At first pass, there appeared to be a link between a former counsel to the Senate Minority Leader and Monica McLean. Monica McLean is reported to have been a former roommate of Kavanaugh’s accuser. Senator Tom Cotton feels that the Democrat strategy to ambush Kavanaugh at the last minute was orchestrated by Senator Chuck Schumer. There have been some denials that put this theory into question. 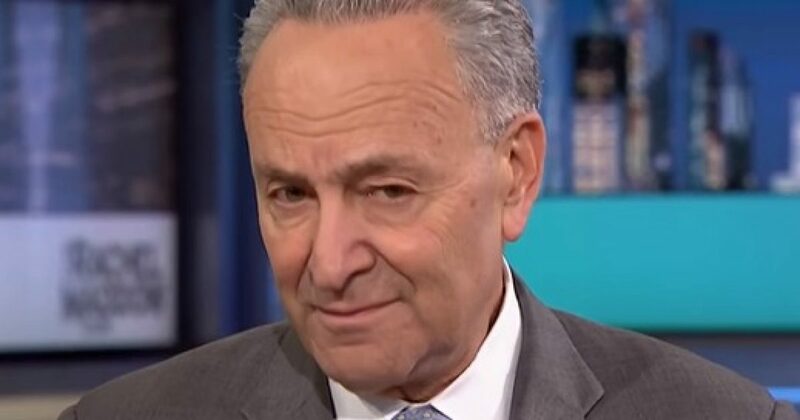 He feels that Schumer was fed the inside information. You read and you decide. John wrote about the possible FBI connection to the Kavanaugh smear. Speaking this morning with Hugh Hewistt — audio and transcript here — Senator Tom Cotton drew the connection to Senate Minority Leader Chuck Schumer. Hugh, I believe the Schumer political operation was behind this from the very beginning. We learned last week that a woman named Monica McLean was Ms. Ford’s roommate, and she was one of the so-called beach friends who encouraged Ms. Ford to go to Dianne Feinstein and the partisan Democrats on the Judiciary Committee. Well, it just turns out, it just so happens that Monica McLean worked for a Preet Bharara, the former U.S. Attorney in Manhattan, now a virulent anti-Trump critic on television and former counsel to Chuck Schumer. So I strongly suspect that Chuck Schumer’s political operation knew about Ms. Ford’s allegations as far back as ……….